This seminar is for entrepreneurs to CEOs. If you want to see profits in your business, it's time to pay attention to your brand. A company cannot afford to waste its budget year over year with trial-and-error branding. By undergoing a deeper consideration of your brand, you can create a lasting positive impact that increases sales, customers, loyalty, value and overall compelling experience. 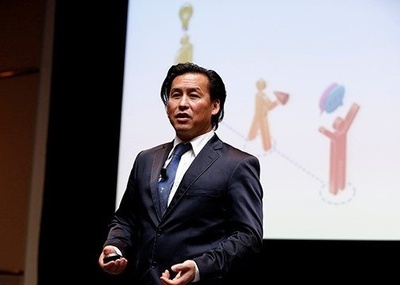 In Howard A. Lim's presentation, he'll walk you through the most common branding mistakes that cost businesses thousands of dollars each year. 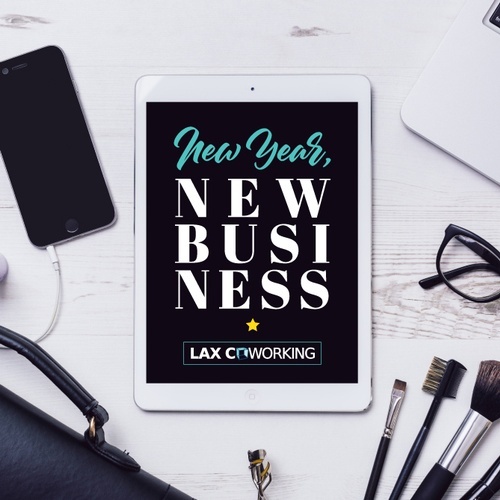 You'll discover how branding your business the right way can help your company stay relevant and unique in the marketplace for the next 5, 10, or 15 years. Explaining specific tactics such as sequencing your online and offline media for greater ROI, Howard will help you uncover ways to create a brand and culture that attracts customers and employee talent, as well as open doors to increased revenue streams. 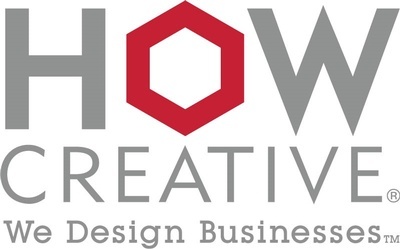 Fortune 500 Branding Expert Howard A. Lim, President of HOWCreative.com. Howard is an award-winning business & branding strategist, and the author of Authentic Branding®. His clients include entrepreneurs, business owners, and Fortune 500 brands including Apple, Disney, Oracle, and HBO, to name a few. Since 1987. Howard Lim has earned his reputation as a disruptive innovator, and his boutique firm, HOW Creative. He presents actual before-and-after case studies that have influenced billions of dollars in revenue, and value for companies he has served. Mr. Lim’s work has been featured in Delta Airlines, Wall Street Journal, Los Angeles Times, New York Times, Macworld, BRANDWEEK, HOW Magazine, ABC, FOX, CBS, just to name a few.